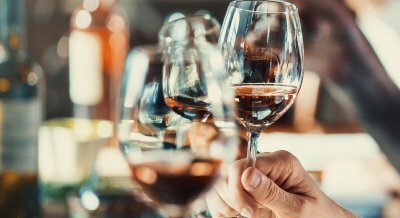 With over 40 tasting booths and hundreds of wines to sample, the 2019 Wine Show by the Bay will have something for everyone. Bring your friends for a day filled with fabulous wines and fun, informative masterclasses. Add some sparkle to your day at our exclusive Louis Roederer Lunch in the Club Restaurant or enjoy a Leeuwin Estate Long Table Picnic Lunch on the Club Terrace. At the end of your day you will be able to stock up on your favourite wines at the Club’s Cellar Door, where selected wines showcased throughout the day will be available to buy at Club cellar door prices.